Dark clouds are gathering over the seas! Here there be filthy pirates, slimy sea monsters, and more! 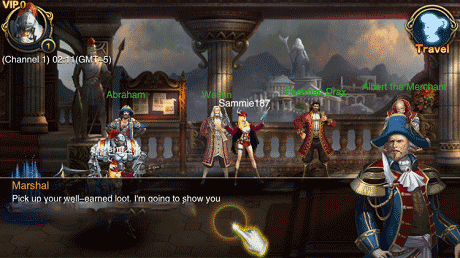 Set sail in Blood & Blade and cross swords with cutthroats and scallywags! 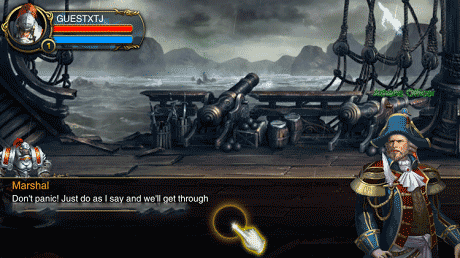 Find out what mysteries are brewing beneath the ocean in the best pirate arcade game of 2015! 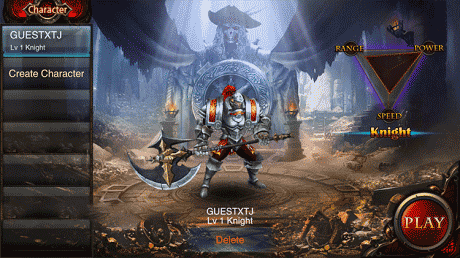 Download last version Blood and Blade apk for android from revdl with direct link.